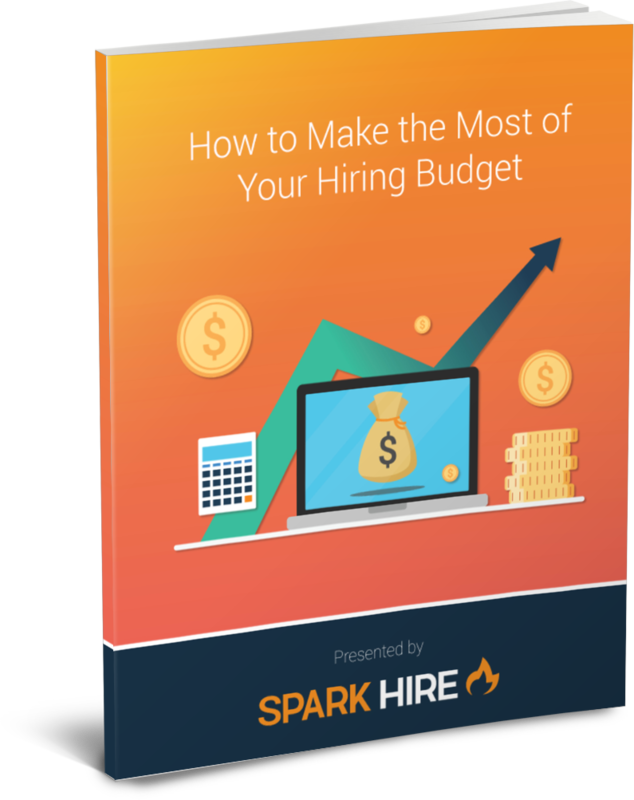 Find out how you can better use your hiring budget so you can find better employees and have a happier team. Aside from when a position is vacant, few people give the hiring process much thought. As a result, organizations rarely consider how effective their hiring process is. So, we took a deeper look at how companies are approaching the hiring process. How are they allocating resources? What’s producing the best return on investment? What strategies are simply not working? We surveyed 750 hiring professionals from the United States and Canada on how their companies approach funding their talent acquisition strategies. This revealed cracks in the hiring process. But, by knowing what’s broken, we can now begin to make positive improvements. Which hiring tools have the best (and the worst) return on investment. What obstacles are keeping hiring teams from using the latest tools and strategies. How budget decisions impact the effectiveness of the overall hiring process. Which factors are leaving hiring professionals unsatisfied with their hiring budget. Complete the form so we know where to send your report. Spark Hire needs the contact information you provide to us to send you the content. You may unsubscribe from our communications at any time. Ready for the free Report?